Safe weapon storage is a key responsibility for law enforcement professionals. It ensures that their weapons remain out of the hands of the wrong individuals. There are various practices that can be put in place to ensure weapon security, but the best option is storing them in a safe gun-storage system. Not only is aluminum lightweight, providing vehicle fuel savings and added payload capacity, it is also widely recognized for its strength and durability. 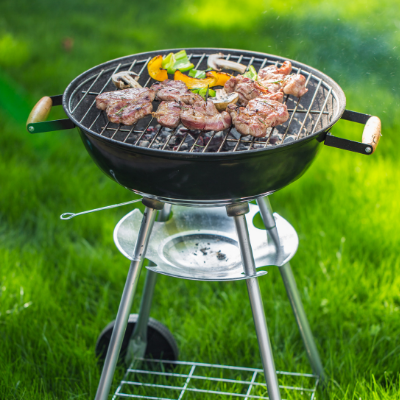 Compared to steel, for example, aluminum is more dent resistant and tough. When both are pushed to the limit, steel breaks well before aluminum. Our all-American aluminum drawers keep your weapons safe and free from forced-entry, giving you peace of mind knowing that they will only be accessible to authorized officers. All our solutions are designed with an industrial stainless-steel key lock to ensure weapons are locked in a safe place when not in use. We also offer a Simplex 9100 Series push button lock with key-less entry for those departments that are looking for extra security. The safety of you and your team is an important factor when we design our storage solutions, which is why they are manufactured with return flanges. This eliminates any sharp, raw edges ensuring safe operation. Our solutions are manufactured with materials designed for a range of operating conditions and environments; this includes our High-Density Polypropylene latches. Our material selection process considers temperature range, high impact resistance and those certified for automobiles by major automobile manufacturers. The standards we design to allow for a quieter ride, ensure extra security and durability and elongate the lifetime of your weapon storage solution. To protect your weapons during transit OPS Public Safety offers rubber matting or foam inserts for an additional accessory option. Our two-inch foam liners take away the stress of potential damage and rattling during travel. At OPS Public Safety we understand how crucial it is for officers to have a safe and secure solution while in the field. We take pride in offering solutions that are designed with end-users in mind that are manufactured with quality materials to ensure that they last a lifetime. Call us today to learn more about how you can benefit from our mobile storage solutions: 630.994.3300. The NAFA Institute and Expo is just over a month away. Held in Louisville, Kentucky, this event is one of the largest expos for fleet professionals in North America. Learn more about what services, and products are available on the expo floor, network with thousands of other fleet professionals, and attend training and educational sessions all in one place. 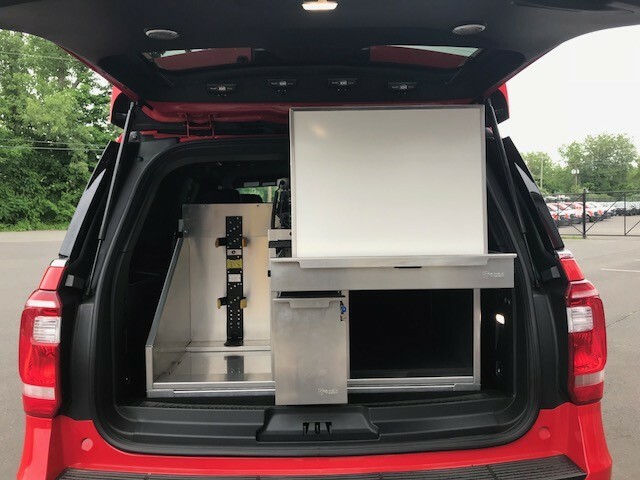 If you missed it at IACP last year, here is your second chance to learn more about the recent prototype we designed for the Texas Department of Public Safety. 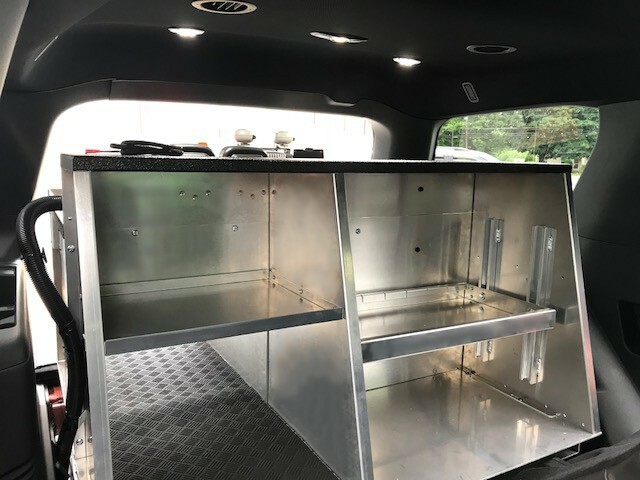 This combo radio drawer was designed with a top equipment drawer to store weapons and gear, a bottom perforated drawer (with ventilation on the front and back) to safely store radio equipment and a rifle cabinet on the driver side. Learn about these features and more by stopping by our booth #700 or click here to view a concept. Enter our early bird giveaway now by simply filling out this form. The people at OPS Public Safety are excited to attend another NAFA Institute and Expo, but we are more excited to meet you all. Meet our experienced staff to get expert advice on your next vehicle upfit, receive information on how we have helped large agencies in North America and to learn more about our diverse offerings. 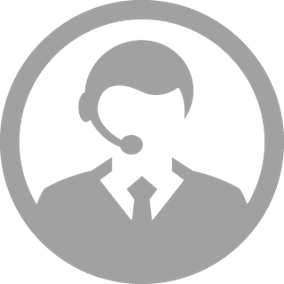 Book an appointment with one of our experts here. There is so many exciting things happening at the NAFA Institute and Expo this year and we can’t wait to be a part of it. 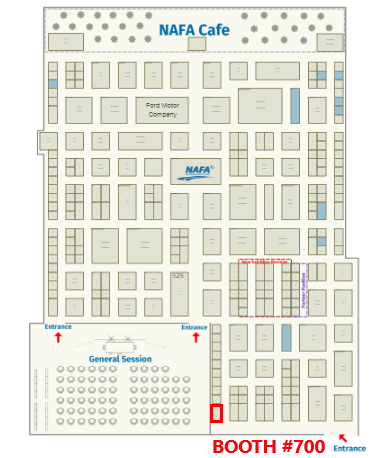 We look forward to meeting you all at booth #700! Public Safety agencies are challenged with choosing the right storage systems for all fleet vehicles. 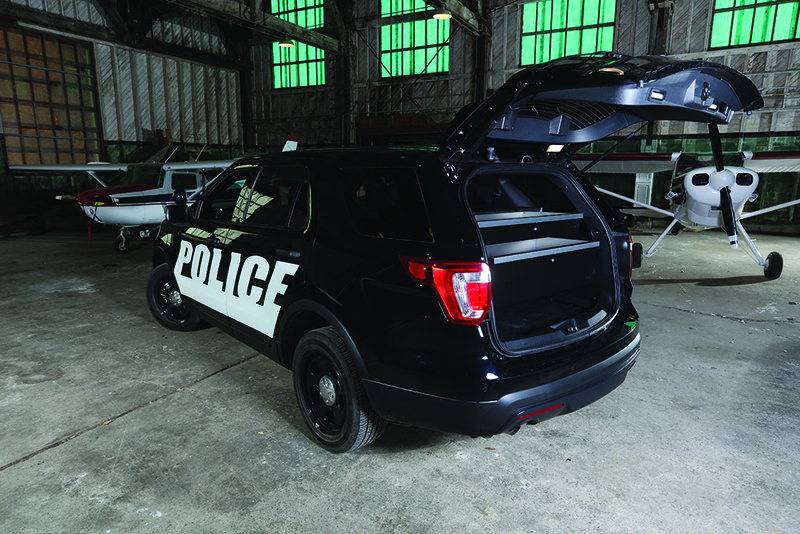 OPS Public Safety has recently launched six configurable MAXX Slide packages for SUV’s, pickups, and vans to simplify the spec’ing process. These packages were designed for various departments in mind, including: Accident Reconstruction, SWAT, Bomb Squad, EMS, and Fire. Looking to store radio equipment? Keep your radio equipment from overheating by adding perforations to the front, back, or sides of the drawer. These perforations ensure proper ventilation, so your equipment stays cool. Create more storage space by placing duffle bags and equipment on top of the drawer solution. Safely secure equipment on top by adding a polycarbonate barrier at the front or back, and cargo rails around the sides of your cabinet. Cargo rails can also be added as a lip to any open compartment to safely tiedown equipment. Looking for your system to be unseen by the public eye? We offer black powder coating, which can be added to either the drawer faces or the entire unit. 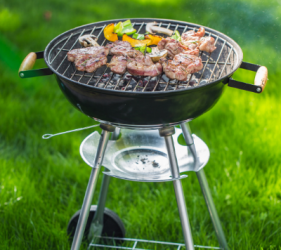 We recommend powder coating as it prevents glaring and provides more durability. Need a solution that safely secures explosives, flash bangs, and breaching equipment? We can easily convert any drawer into an ATF Type 3 drawer by adding plywood lining. All our drawers come with a standard key cylinder lock. However, if you are looking for extra security, we can easily swap out the key cylinder for a simplex 9100 push button, high security deadbolt lock, that comes with a key override. Do you weapons move around in the drawer while driving? Safety secure your weapons by adding rubber matting or two-inch foam inserts in each weapon drawer. You also have the option to add gun mounts to you drawer to firmly hold your firearms and prevent them from being scratched or damaged. Does your department carry out command tasks on scene? An easy solution is including a whiteboard to your cabinet. Choose between a removeable whiteboard door or a flip-up whiteboard drawer. Often, vehicle storage needs are not as simple as selecting one from a catalog, which is why we like to offer ways to customize your solution. Learn more about our MAXX Slide Configurable packages here or call us today at 630.994.3300 to book a one-on-one consultation with one of our experts! For most, the holiday season is about coming together and enjoying the company of friends and family. Planning your trip ahead of time is the easiest and most reliable way to ensure you and fellow drivers make it home safe. Designate a Driver. It is important to plan this before – not during. Decide on one person who will remain sober during the event. Call a taxi. Unfortunately, the holiday season can cause prolonged wait times. Luckily, the National Highway Traffic Safety Administration provides a state-by-state listing of Sober Ride Programs. Click here to find a program in your area. Call your loved ones. If you feel stuck, call a friend or loved one to pick you up. You may be waking them up from a deep slumber, but they would rather see you safe at home. Use public transportation. Plan an alternate ride. Taking the train or bus is an easy and affordable safe ride home. Hide keys. Leave your keys at home and if you know someone has reached their limit don’t be afraid to take theirs. Book a hotel or spend the night. Book a hotel or plan to stay at the night at the gathering. Learn more about how you can spread awareness by visiting MADD. Happy holidays and a big THANK YOU to all our public safety professionals who work hard to make sure our roads are safe! 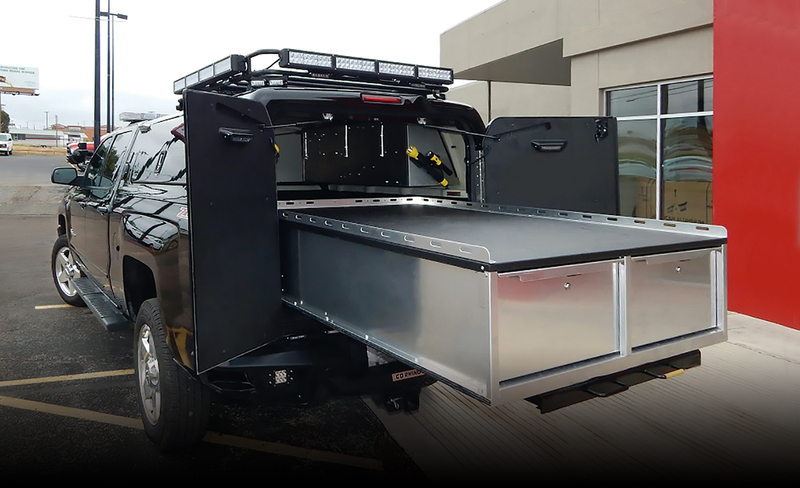 Rollout your custom drawer to access 100% of your weapons and equipment with the MAXX Slide Series. Watertown, New York – October 23rd, 2018 – OPS Public Safety announced the release of its NEW series of full-extension roll-out systems, designed for emergency response vehicles. 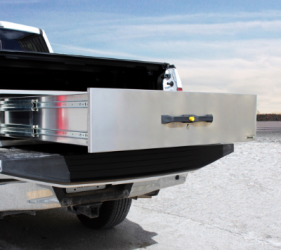 Clients can now install the MAXX Slide Series into their van, pickup truck, or SUV for maximized storage space. In addition, clients can choose from OPS Public Safety’s wide range of modular storage solutions, including its weapon drawer, equipment drawer, closet storage, fold-up whiteboard drawer, shelf-unit with flip-down door, and open storage compartment with tie downs to add to the MAXX Slide Series to create a solution that is custom to their needs. 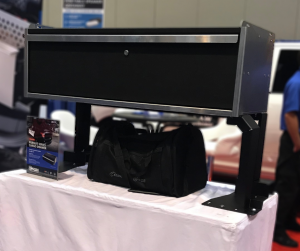 “With the ability to access all of your gear without entering the vehicle, this solution is changing the way many agencies are upfitting their pickups, SUV’s, and vans,” says Joe Lawrenson, Business Development Manager at OPS Public Safety. OPS Public Safety was founded in 2006 to service the public safety sector such as police, fire, ems and military departments. 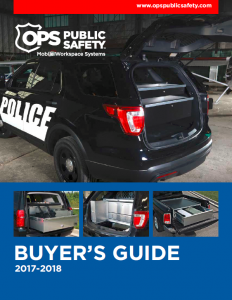 Founded in 2006, OPS Public Safety is an industry leader and manufacturer of vehicle interior and exterior storage systems for law enforcement and public safety vehicles such as the Ford Explorers PIU, Chevy Tahoe PPV, and other law enforcement vehicles. Its products assure secure storage and transport of essential cargo while providing quick access and improved safety for personnel in the field. Missed us in St. Louis? Come see us at IACP in Orlando! The IACP Annual Conference and Exposition is the largest law enforcement event of the year with more than 15,000 attendees and more than 600 exhibitors. This year it will be held on Sunday, October 7th to October 9th at the Orange County Convention Center in Orlando, Florida. OPS Public Safety will be exhibiting again this year! 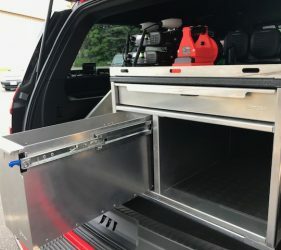 Our budget-friendly Pursuit Series drawer for Ford and Chevy SUVs is perfect if you require a quality storage solution without breaking the bank. 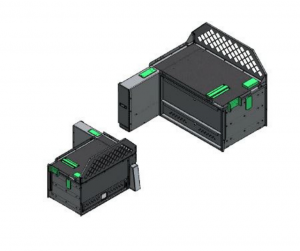 This solution features a black-powdered coated finish, rubber matting, 200lb drawer slides and elevated brackets to ensure spare tire access. 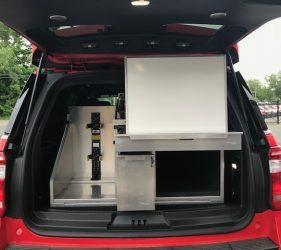 OPS Public Safety has always offered a 6” mounting base solution and is now offering a NEW 12” solution for more space under the unit for additional storage. 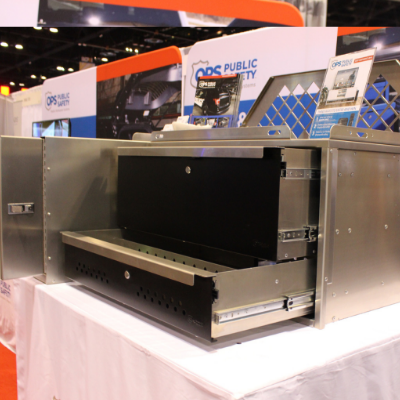 Stop by our booth to see just how much storage you can store under this unit. 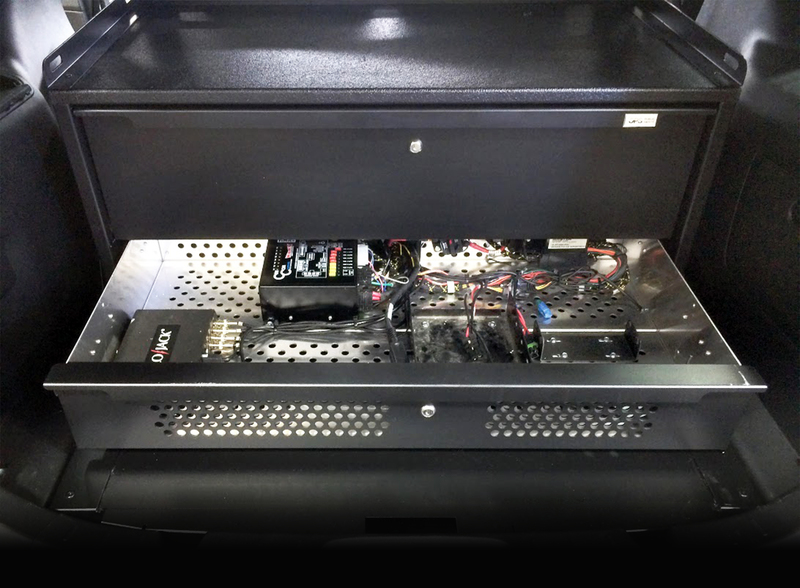 Come see our stacked radio drawer with a weapon side compartment with a trigger locking latch. This unit is ideal for securely storing long weapons and a variety of gear. In addition, the bottom drawer is designed with perforations on the front, back and bottom to store radio equipment or damp clothing. Stop by our booth to learn more about this storage solution and the custom solutions we offer. Who doesn’t love free stuff? 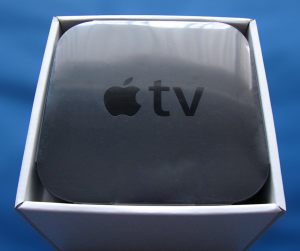 At our OPS Public Safety booth, we will be offering the chance to win an Apple TV. This digital media television adapter brings you all kinds of entertainment including music, movies, photos, games, and a wide range of apps. Drop by and enter to win! We will be located at booth #913. We are located on the south/west side of the conference in the personal equipment section – you can find us on the red carpet. Click here to view floor plan! If you are coming, let us know so that we don’t miss you! Email us for a personal tour of our demo units at the tradeshow. 4 Reasons to Stop by Our Booth at the Police Fleet Expo! This year the Police Fleet Expo will be in St. Louis in Missouri and will be held at the America’s Center from August 20th to the 23rd. This will be the 15th annual PFE, and once again it’s set to be the biggest expo for the law enforcement fleet industry in North America. OPS Public Safety will be exhibiting again this year! Want to see something completely new? This year we will be showcasing our new MAXX Slide Series. What is the MAXX Slide Series?! 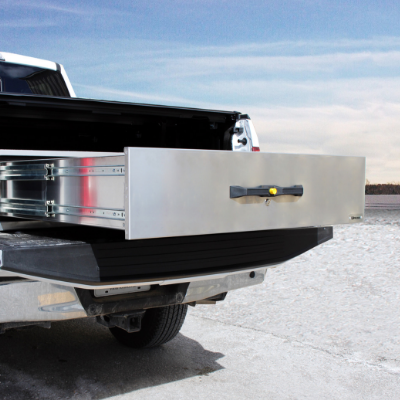 OPS Public Safety has added a 100% extension truck drawer slide to our product line. 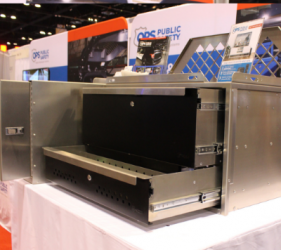 See it first with our SWAT drawer storage solution at booth #688. Designed for the Chevy Tahoe, Ford Interceptor and Expedition, our Pursuit Series is built with the same quality and craftsmanship as all our products — but they’re more affordable. 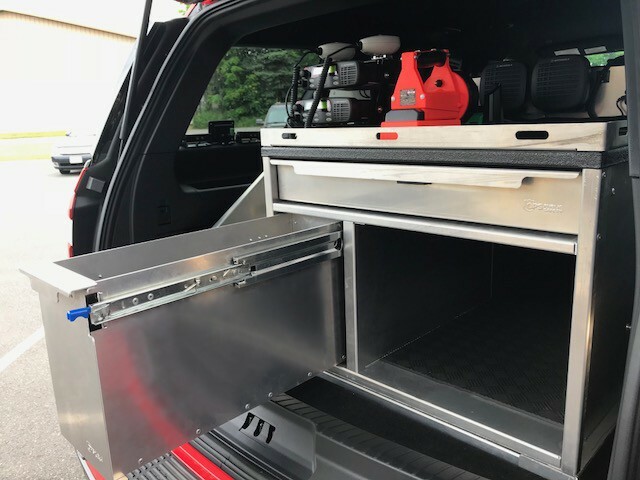 At PFE, you will get the opportunity to try out our Pursuit Series single drawer, featuring our 12” elevated brackets that ensure spare tire access, while providing more space for storage under the unit. 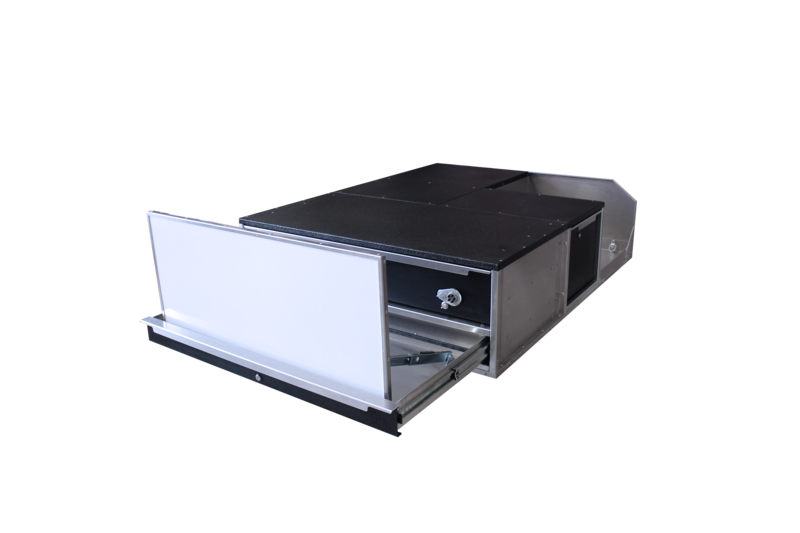 Designed with perforations on the front, back and bottom, the vented drawer prevents your equipment from overheating or this drawer can also be used to store damp equipment, so it can dry faster. At our booth, see how actual radio equipment is stored in this drawer. Whether you want to doodle for fun or create a mock rescue plan, stop by our booth to see our flip up whiteboard drawer accessory. It’ll be featured on our SWAT truck drawer unit installed in a Dodge Ram. Our whiteboard is now available with a selection of our drawer units. Need more reasons to visit us? How about plenty of giveaways, the opportunity to meet the team and a chance to win a Beats by Dr. Dre wireless speaker? We will be located at booth #688, right beside the Federal Mogul Motorparts booth. Click here to view floor plan. If you are coming, let us know so that we don’t miss you! Email us to book a personal tour of our demo units at the tradeshow. Need a few more buying tips? Give us a call at 630-994-3300. 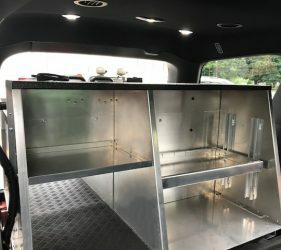 Founded in 2006, OPS Public Safety manufactures weapon and gear storage systems for law enforcement and public safety vehicles. Its durable and lightweight aluminum products ensure that equipment is secure and easy to get to, and that fuel costs are lowered. All products are made in North America. Customers include law enforcement agencies throughout the U.S. and Canada, as well as fire departments, EMS authorities and military personnel. 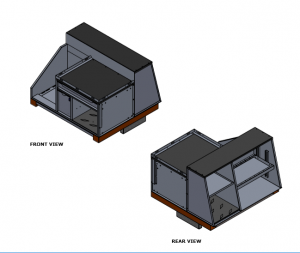 Designing and planning for a command vehicle interior upfit is not a simple process. There are many factors that need to be considered to ensure that your vehicle is response ready, whether it is an SUV, van, or trailer. OPS Public Safety has identified four important factors to consider when planning your next mobile command center upfit. Understanding your interior capacity and constraints is the first thing to consider when determining your desired layout for your command interior. First, you should consider how many people will be in at a time? How many workstations and seating should you allocate? What are the weather considerations – if it’s hot and humid you will need HVAC to keep working conditions comfortable for your staff. How much isle space do you need, what equipment will be stored and how accessible can you get it? What type of security for your equipment do you need, radio/electrical storage space, accessories, shore power/generators, and what is the maximum payload capacity of the vehicle? To ensure you capture all interior specs, discuss with your end-users, their feedback is crucial as they will be using the vehicle daily. It is important to establish a realistic timeline for your command project. Depending on the complexity of the command upfit, a typical upfit it could range from two to six months to complete. Ensure you give yourself enough time to plan and spec if the vehicle has to be in service by a specific date. Determine what exactly this vehicle will be used for. This may take some time. Really think about what this vehicle’s primary purpose will be. What are the day-to-day operations of this command center? What will need to be stored in this vehicle? Will this vehicle require seating or a work bench? If you have an upfit that needs to be done, write down a list of the equipment that you typically use on a given day, this will help give you a better idea of what types of storage and accessories will need to be installed to help you on the job. Depending on the specific needs for your mobile command vehicle, you may need to factor in what power sources that should be accessible to your team as they can be at a location for an extended period of time. Does your vehicle require specific lighting, air conditioning, heating? What are the typical weather conditions? With one-on-one consultations with our experts, we can help you determine which on-scene power sources you should consider. There are many elements that need to be considered when designing and building your command vehicle. With so many choices and options when planning your command vehicle upfit, it makes sense to have someone guide you through the process. Let OPS Public Safety be your guide for your next turnkey command interior solution. Call us today to book a one-on-one consultation. Learn more about our command interiors.